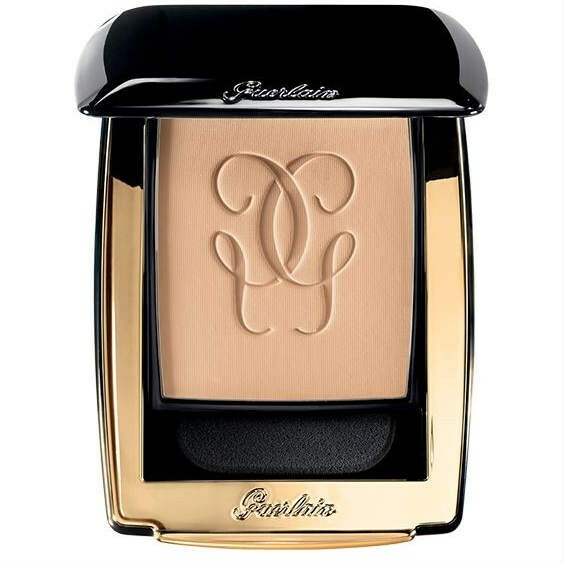 Portable and beautiful this compact foundation will revive and illuminate skin. Suitable for normal to combination skin types and especially ageing skin. Available in six shades. This compact foundation, with its precious dual-faceted pigments combined with a collagen-boosting* active ingredient, bathes your face in a rejuvenating light. Somewhere in between a foundation and a pressed powder, this unusual and sensory compact texture is designed to give both comfort and lasting hold. Its softness and incomparable glide-on quality embrace the skin with a light touch and without emphasising lines. Naturally smooth and even, the complexion is illuminated and glowing.